For a while now I’ve been super busy with my classes and gymnastics, but this past week it all died down and I had some time to get back to my craft, blogging of course. 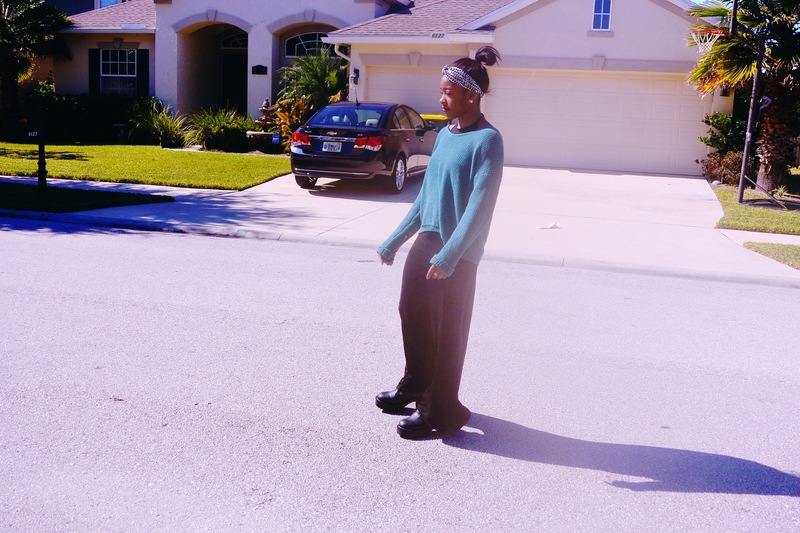 Anyways, this outfit was perfect for one of our chillier days here in Florida. 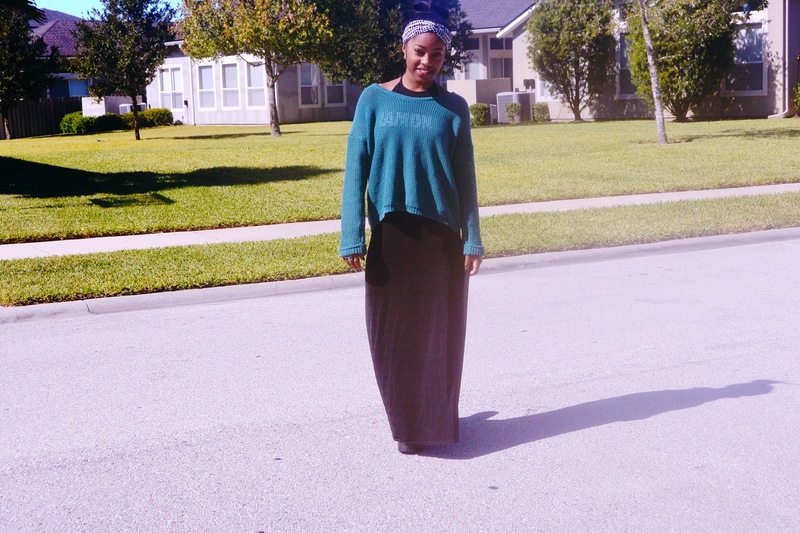 I paired this gorgeous sweater from Urban Outfitters with my black maxi skirt and Ramones halter top. For the accessories I went to my go to shoes, my awesome chunky boots from Romwe, that were most definitely worth the wait. I’ve been wearing them religiously, as I’m entirely obsessed. 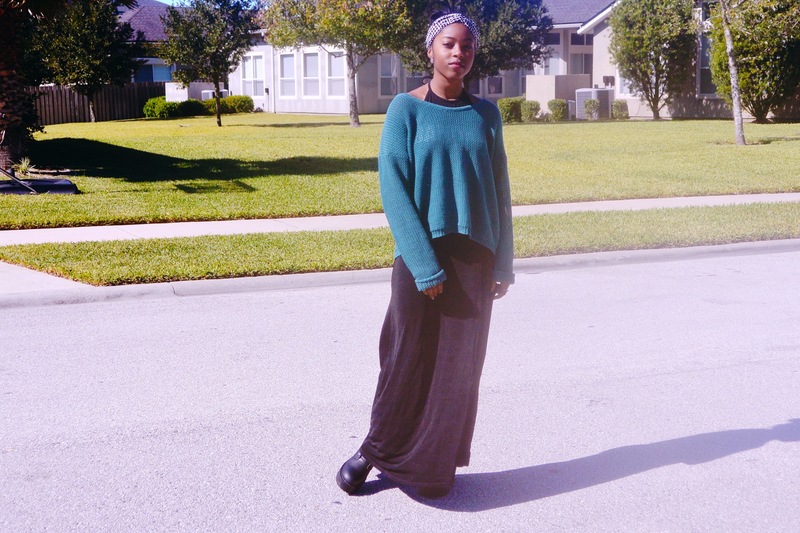 Other than the basics, I kept this outfit very simple, void of any jewelry, aside from my basic studs. Aside from this outfit, I have been thinking about posting some outfits focusing on a single piece. I have already shot some, and will being doing a test run. So comment what pieces you all are having trouble with and I will get to work! So great to be posting again! Hope you all have a great rest of the week!